Dr. Rob Milne was perhaps the best-known and most successful person in Europe who has produced and promoted artificial intelligence applications. He began his career as a PhD student at the University of Edinburgh, and then worked in the USA as Chief AI Scientist at The Pentagon before returning to form Intelligent Applications Ltd in Livingston, near Edinburgh. This was successfully bought by a larger company and developed further with Rob's continued involvement. Throughout this time he was one of the most active people in Europe involved in AI societies and promoting the subject. His work had both commercial and academic aspects. Through Intelligent Applications Ltd, amongst other things, he produced a very successful range of heavy engineering turbine diagnostic systems, which contine to have a worldwide market. He engaged strongly with Scottish educational institutions via visiting and honorary posts and was on a range of industrial exploitation committees to assist universities in maintaining their relevance to industry. He also provided tutorials and seminars on a regular basis at the major international conferences in his subject, and still finds time to publish the results of his work in traditional academic journals and conferences. 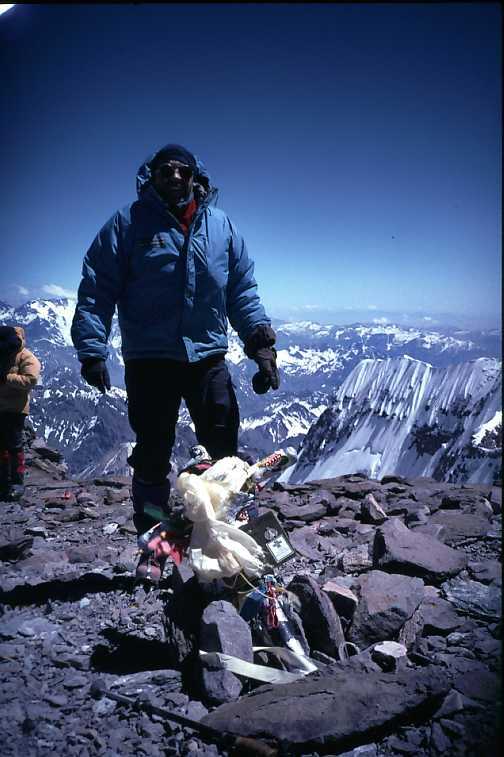 Rob Milne on the summit of Aconcagua, January 8 2003. Rob Milne stood out as one of the most engaged people in Scotland in the AI and general software engineering field in terms of his service to the community. This was sustained over many years through organisations such as the British Computer Society Artificial Intelligence Group, IEE, and the European Coordinating Committee of all European AI societies, of which he was chair for a period. Rob Milne was for many years an office holder for the BCS AI Group and one of the principal organizers of its annual conference. 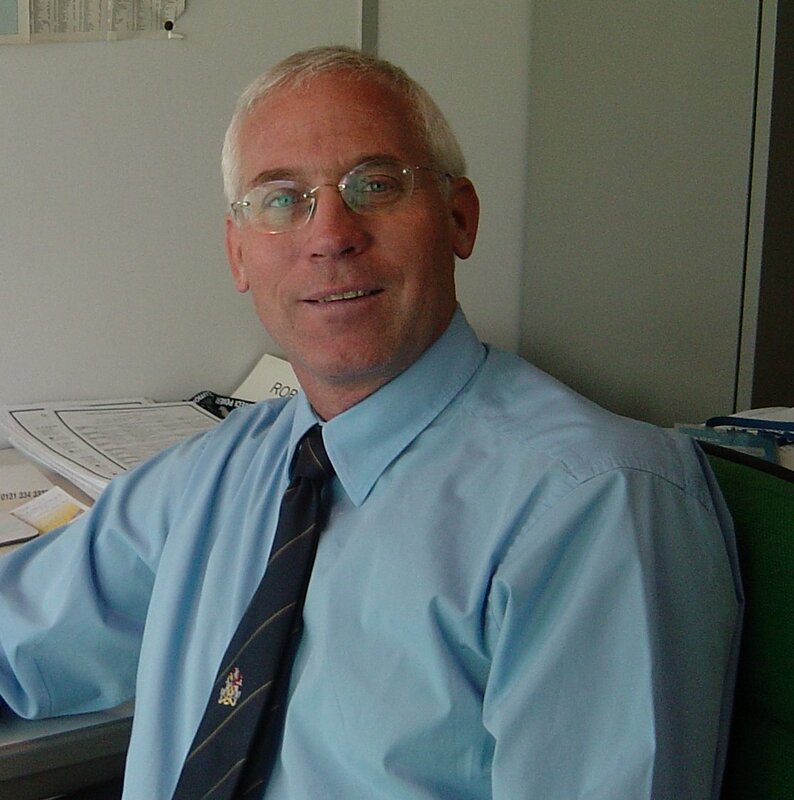 Rob led the bid to bring IJCAI, the foremost international AI conference, to Scotland in 2005 and was tthe chairman of the local arrangements committee. This was the first time IJCAI has been held in Scotland and only the second time it had been held in the UK (the previous time being 1971). In 2003, Rob Milne was given Fellowship of the Royal Society of Edinburgh (Scotland's National Academy) to recognise his work in applied artificial intelligence and for his efforts in giving leadership to European AI society activities. He had many other interests and activities. He published books on mountaineering and was a senior figure in the Scottish Mountaineering Club. In May and June 2005 he set out to complete a challenge that he began as a PhD student. He sought to climb Mt. Everest, the last objective for his climbs of the highest peaks on all continents. Rob died just short of the summit in the early hours of 5th June 2005 Nepal Time.